The NFL is set to release the official 2019 schedule on Wednesday evening, but who the Oakland Raiders’ opponents will be has already been determined. 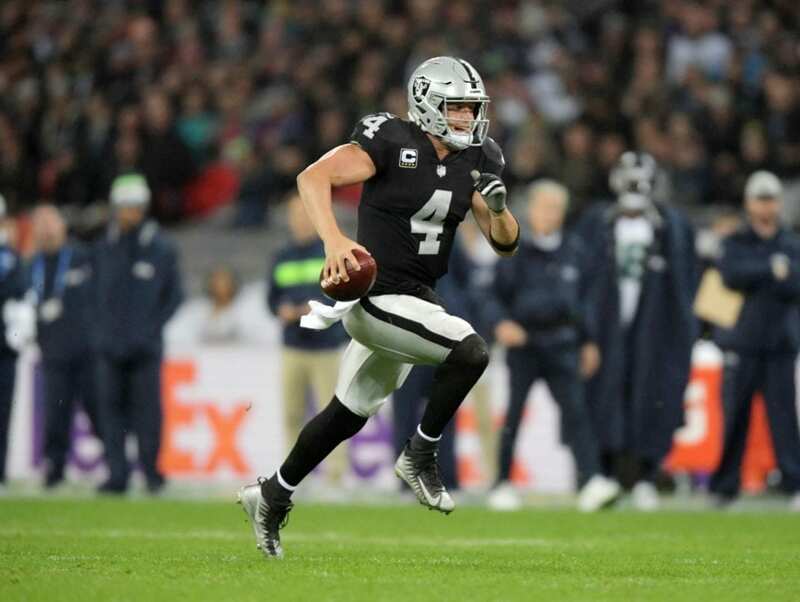 It was announced in January that the Raiders will be playing outside of the United States for the fourth consecutive season as they will host the Chicago Bears in London. The Raiders played against the Houston Texans and New England Patriots in Mexico City in 2016 and 2017, respectively. They then faced the Seattle Seahawks in London this past season. They lost two of those three games, so the hope is that they can turn their fortunes around this year against a very formidable Bears team. Considering the Raiders have not played the Bears since 2015, this game will also mark the first against his former team for Bears outside linebacker Khalil Mack. Mack, of course, was traded from the Raiders to the Bears before the start of last offseason.